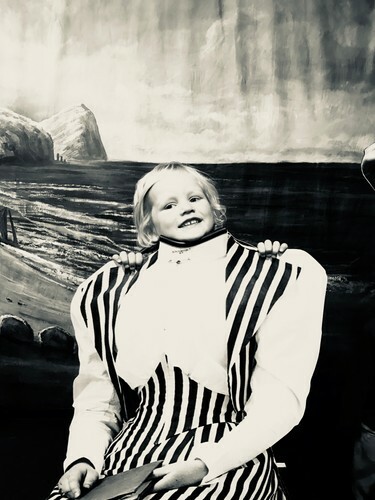 If you are looking for some school holiday fun, then you can’t go past having your portrait taken at the Nelson Provincial Museum. 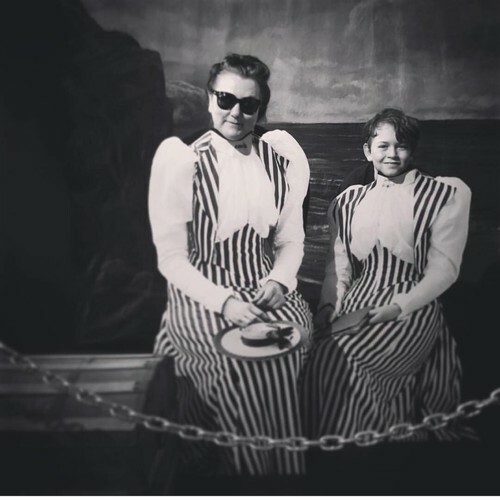 There's no better souvenir from your visit to the Nelson Provincial Museum’s ‘A Century Of Saying Cheese’ exhibition, than having your photo taken in the replica Tyree Photographic Studio. 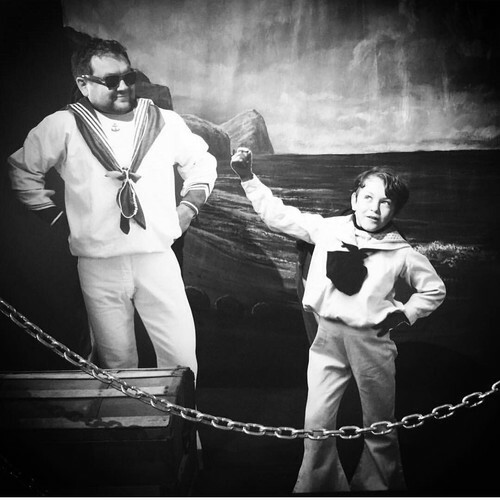 Bring your family and friends and enjoy creating, quirky, fun and hilarious photos to take home. Two sessions each day. $5 per photograph. Photographs are printed and mounted onto card and must be paid for before the photo is taken. No booking necessary.